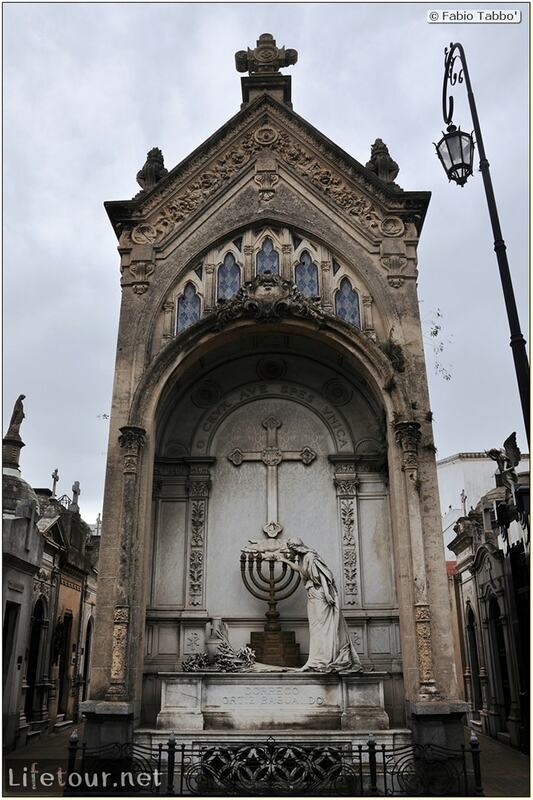 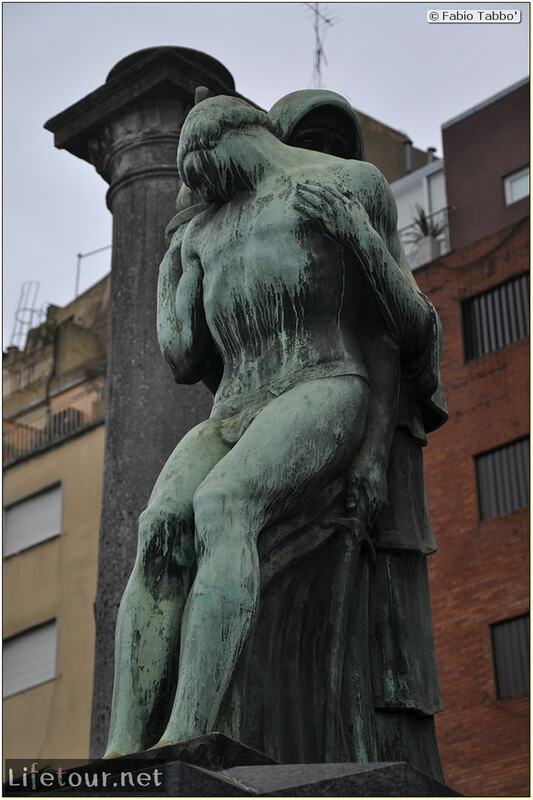 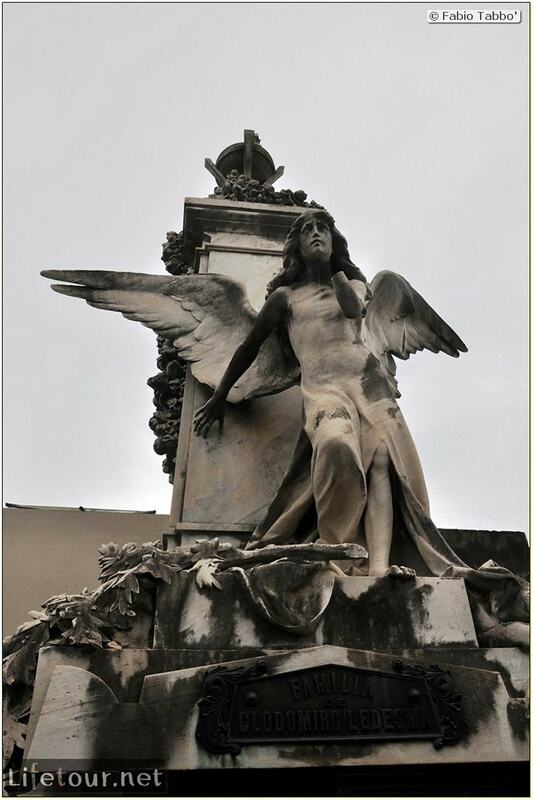 La Recoleta Cemetery is a cemetery located in the Recoleta neighbourhood of Buenos Aires The cemetery contains many elaborate marble mausoleums, decorated with statues, in a wide variety of architectural styles such as Art Deco, Art Nouveau, Baroque, and Neo-Gothic. 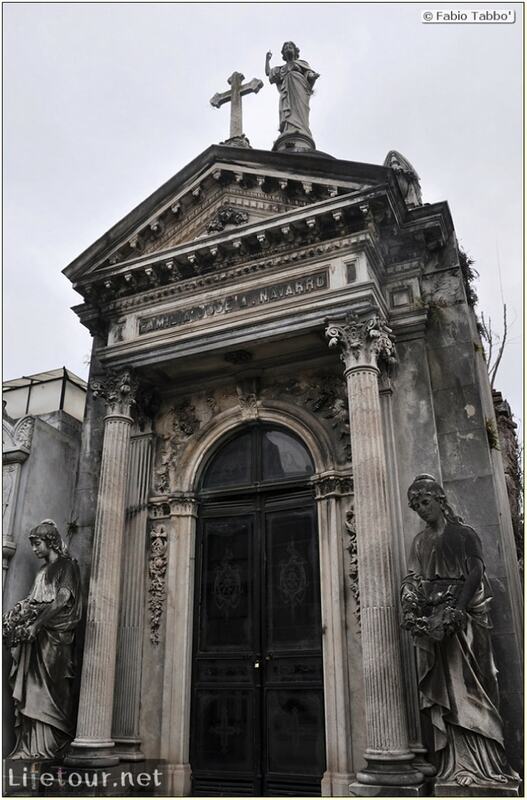 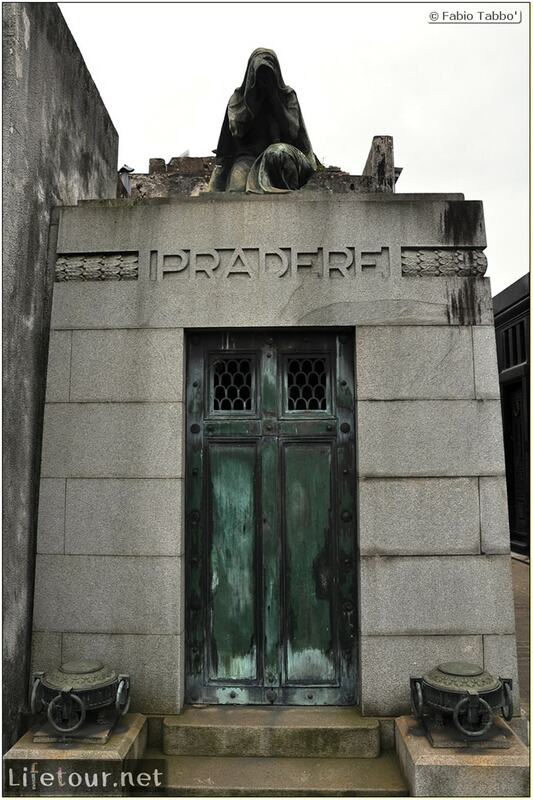 Most materials used between 1880 and 1930 in the construction of tombs were imported from Paris and Milan. 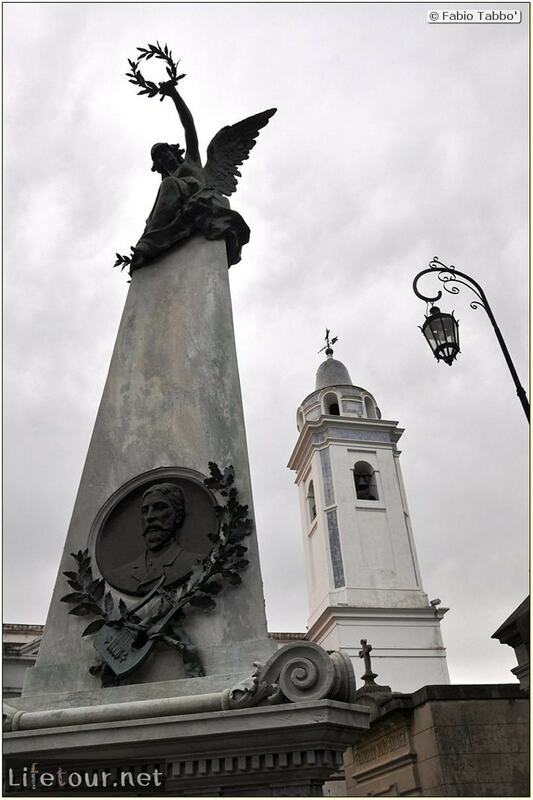 Notable burials: Eva Perón, Domingo Faustino Sarmiento. 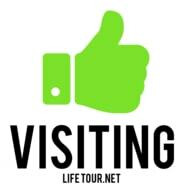 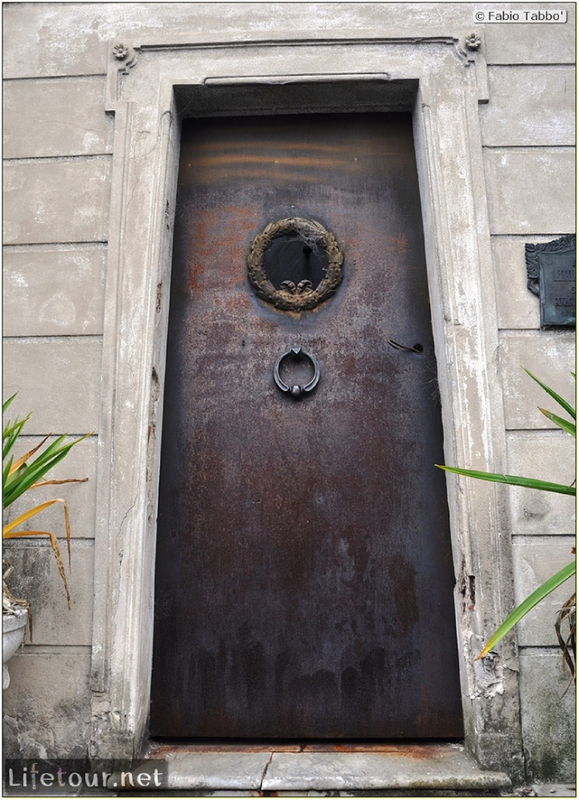 The most interesting tourist attraction in Buenos Aires. 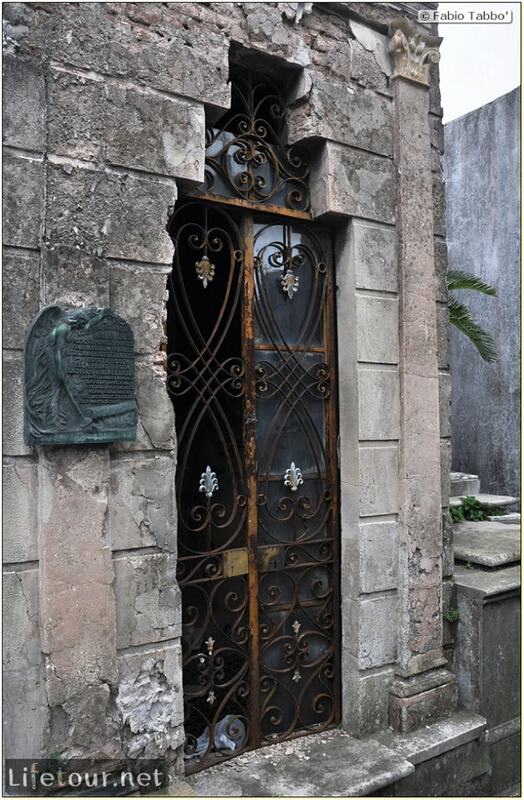 It is not just a cemetery, it really is a “City of the Dead” – you could actually live in some of these “houses”. 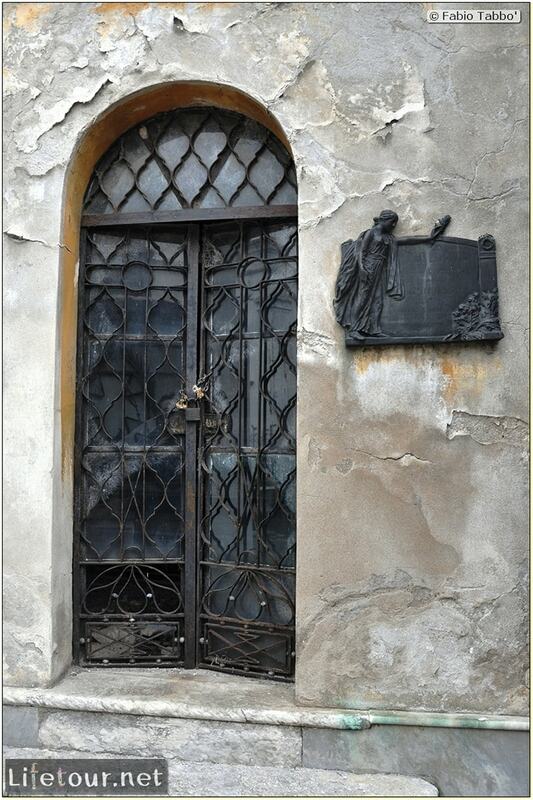 Chilling statues and ornate antique doors everywhere, definitely worth a visit.